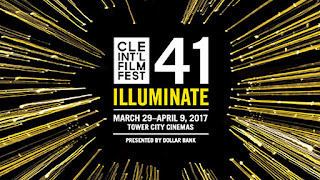 The 41st Cleveland International Film Festival (CIFF41), presented by Dollar Bank, kicks-off in just under six weeks on Wednesday, March 29th, and we have some dates worth noting. Friday, March 3rd at 11:00 a.m. full program information will go live at clevelandfilm.org. The week of March 6th Program Guides will be available at all Dollar Bank branches and throughout the area. Friday, March 10th at 11:00 a.m. tickets go on sale to CIFF members at clevelandfilm.org. If you are not a member, you can become one here. Friday, March 17th at 11:00 a.m. tickets go on sale to the public at clevelandfilm.org. Wednesday, March 29th at 7:00 p.m. the Festival will open with CALIFORNIA TYPEWRITER, directed by Doug Nichol and featuring Tom Hanks, John Mayer, David McCullough, and Sam Shepard, among others. Tickets to the Opening Night Gala are $200 per person ($175 for CIFF members). The evening includes the 7:00 p.m. screening of the film at Tower City Cinemas, followed by a reception at Post Office Plaza in Tower City Center. Scheduled special guests include director Doug Nichol and featured subjects Ken Alexander, Martin Howard, Jeremy Mayer, and Richard Polt. Saturday, April 8th at 2:30 p.m. the CIFF will welcome New York Times film critic A.O. Scott for this very special event at the Ritz-Carlton Cleveland. Ticket price includes a paperback copy of Mr. Scott’s book, Better Living Through Criticism: How to Think About Art, Pleasure, Beauty, and Truth. Mr. Scott will be available after the program to sign copies of his book (additional copies will be available for purchase). Mr. Scott will also be presented with CIFF’s inaugural Distinguished Award of Appreciation on Sunday, April 9th as part of Closing Night Ceremonies. Mr. Scott was selected to be the first recipient of this award as a tribute to his genuine appreciation of film festivals — a topic that Mr. Scott has often written from and about. Anyone in attendance at any of the films showing on Closing Night is invited to attend the awards presentation program at Tower City Center. The Distinguished Award of Appreciation and its events are presented with generous support from Lauren Rich Fine and Gary Giller. Sunday, April 9th @ 7:00 p.m. the Festival will close with THE HERO, directed by CIFF39 alum Brett Haley and featuring Nick Offerman, Laura Prepon, and Krysten Ritter. Closing Night is sponsored by University Hospitals. All those in attendance at any of the films showing at Tower City Cinemas on Closing Night are invited to a dessert reception and awards presentation program on the Tower City Center Grand Staircase after the screenings. 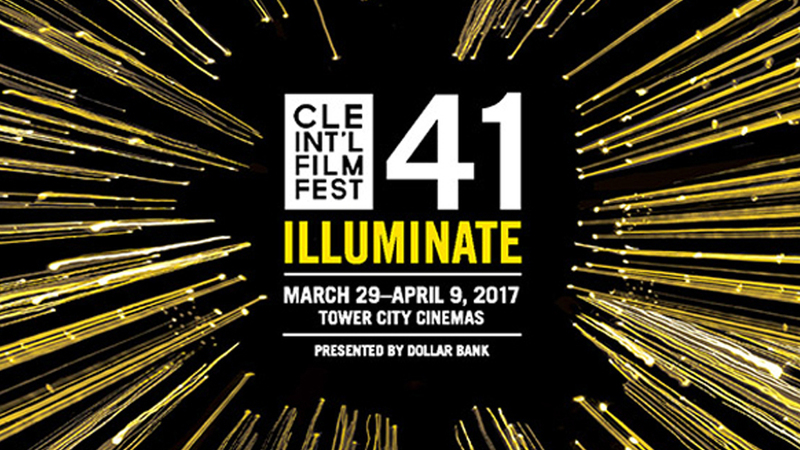 Tickets to any Closing Night film are $14 for CIFF members and $16 for non-members.